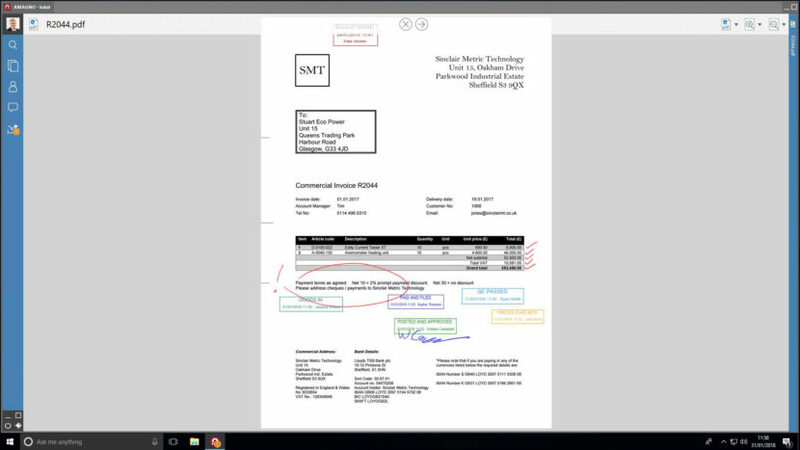 The AMAGNO document management system enables manual and automatic file storage, and you can even use digital stamps just like their real-world counterparts. You are free to choose the file storage period that you need, and it is also possible to round off file storage periods from the end of the year. Once a file is placed into storage it is not possible to edit or delete it during the retention period, which means that there is no chance of deliberate or unintentional manipulation. This doesn’t mean you lose access to them though: files in storage are always available to view and can be accessed manually and automatically. Sign up now for our free webinar! With AMAGNO running a digital archive is effortless. Save time and money, comply with legal requirements, and guarantee more security than ever before. When it comes to UK legal requirements for converting paper files to electronic format, there are guidelines as to the type of records. HMRC guidance would apply for general business records which companies must retain for six years for VAT inspection purposes, and they state that as long as your records meet HMRC’s requirements, you can file them digitally. All you need to make sure is that your records are easily accessible in case of a visit from a VAT officer. The FSA governs IFAs and investment companies and has specific requirements for record keeping, as does the Law Society for Solicitors and Law Firms. Companies don’t need to invest in and run both an analogue and digital process simultaneously. Your existing analogue archive can be completely digitalised and merged with a new, more efficient electronic archive. Remember: whether a company really complies or not with all legal requirements will still always depend on their specific line of business and internal processes. The AMAGNO document management system offers three basic options for digital file storage: manual, automatic and with digital stamps. Document Management Solutions work! But don’t take our word for it: Download and Try AMAGNO for free. Then all you need to decide is whether you want AMAGNO as an In-House software solution (On-Premise) or if you prefer our AMAGNO Business Cloud. Download AMAGNO and connect to our Business Cloud for free. Download AMAGNO Now! 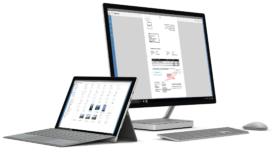 Check out a webinar and see how easy document management can be. Sign up now! 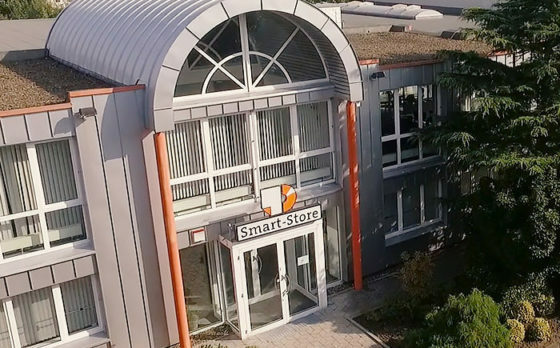 Our technology partner Smart-Store specialises in the digitisation of large amounts of files. All across Germany, they pick up large files, prepare them and digitise them with high-performance scanners. They work at a scan volume of up to 200,000 sheets per day. After scanning, the digitised documents can be imported directly into AMAGNO’s document management system and archived there permanently and securely. Thanks to OCR recognition, the files are fully indexed and can be called up from the archive at any time. The old files can be destroyed, stored at Smart-Store or sent back to you. AMAGNO partner Smart-Store specialises in digitising old files and archives so they can be imported directly into your document management system.